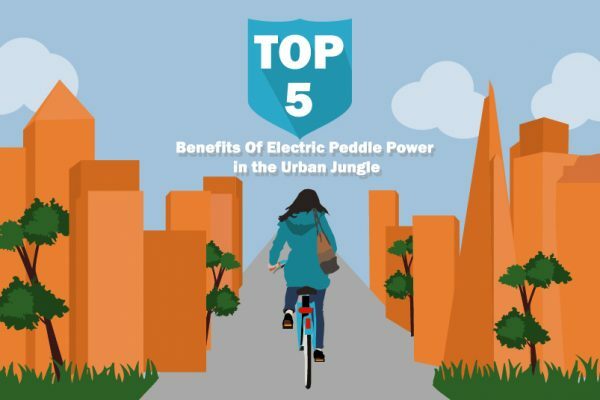 Do Electric Bikes Encourage More People to Cycle? Fed up with your commute to work? You’re not alone. A recent study reveals that over a quarter of commuters would switch to cycling if given access to an e-bike! 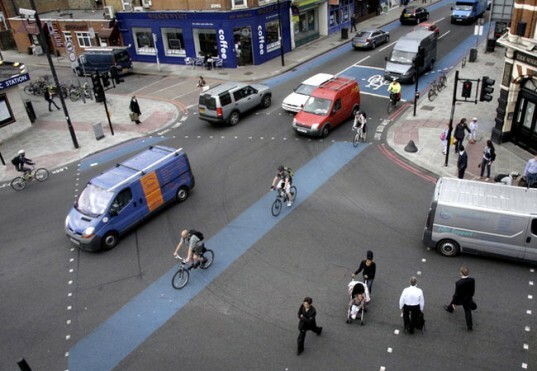 A new Government report commissioned by the Department for Transport has looked in-depth at the “National Propensity to Cycle“. The study included four scenarios and explored their influence on encouraging people to to start pedalling to work. One of these scenarios included the use of electric bikes. 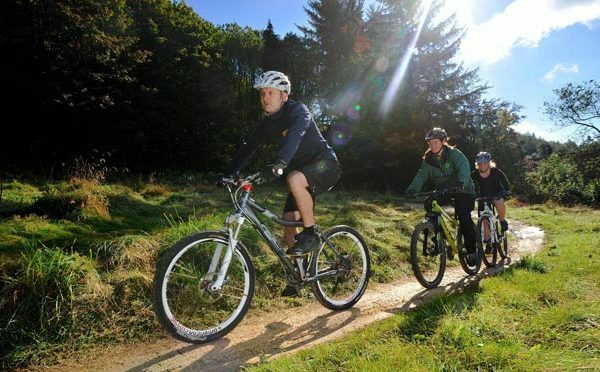 There is a common misconception that cycling is the preserve of the young, fit and healthy; those who are quite happy to spend one day hurtling down country lanes on a road bike, then the next tackling gritty trails on a mountain bike. But electric bikes are helping to dispel this myth and make cycling an enjoyable group activity for all the family. Electric Bikes and the rules of the road!